Malaysia is located in a region where biomass productivity is high which means that the country can capitalize on this renewable energy resource to supplements limited petroleum and coal reserves. 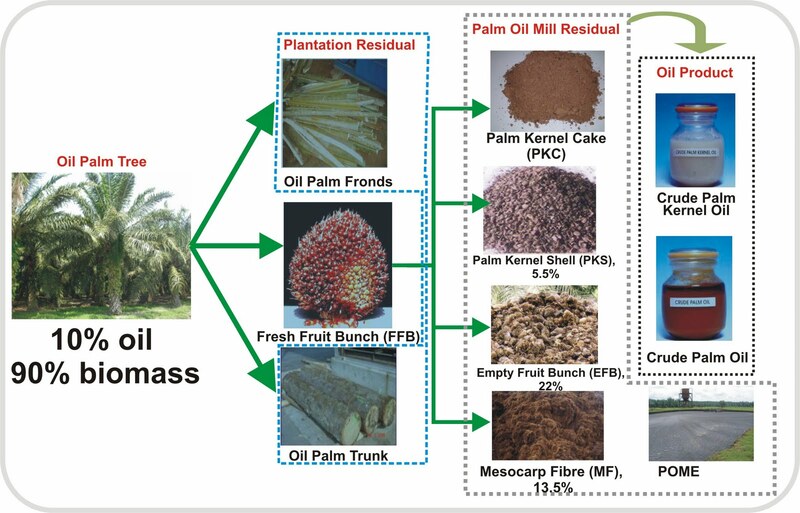 Malaysia, as a major player in the palm oil and sago starch industries, produces a substantial amount of agricultural biomass waste which present a great opportunity for harnessing biomass energy in an eco-friendly and commercially-viable manner. 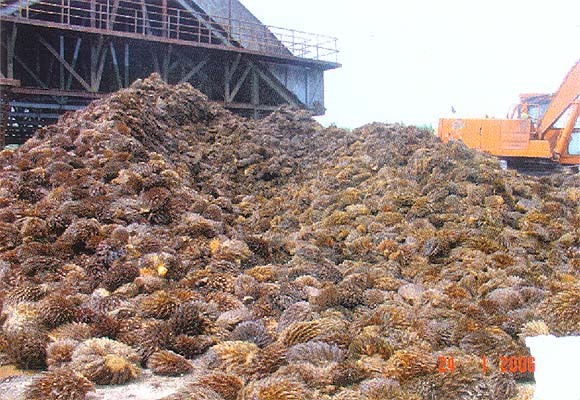 Peninsular Malaysia generates large amounts of wood and’ agricultural residues, the bulk of which are not being currently utilised for any further downstream operations. The major agricultural crops grown in Malaysia are rubber (39.67%), oil palm (34.56%), cocoa (6.75%), rice (12.68%) and coconut (6.34%). 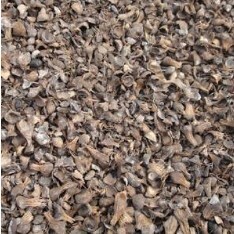 Out of the total quantity of residues generated, only 27.0% is used either as fuel for the kiln drying of timber, for the manufacture of bricks, the curing of tobacco leaves, the drying rubber-sheets and for the manufacture of products such as particleboard and fibreboard. The rest has to be disposed of by burning. Oil palm is one of the world’s most important fruit crops. Malaysia is one of the largest producers and exporter of palm oil in the world, accounting for 30% of the world’s traded edible oils and fats supply. Palm oil industries in Malaysia have good potential for high pressure modern power plants and the annual power generation potential is about 8,000 GWh. 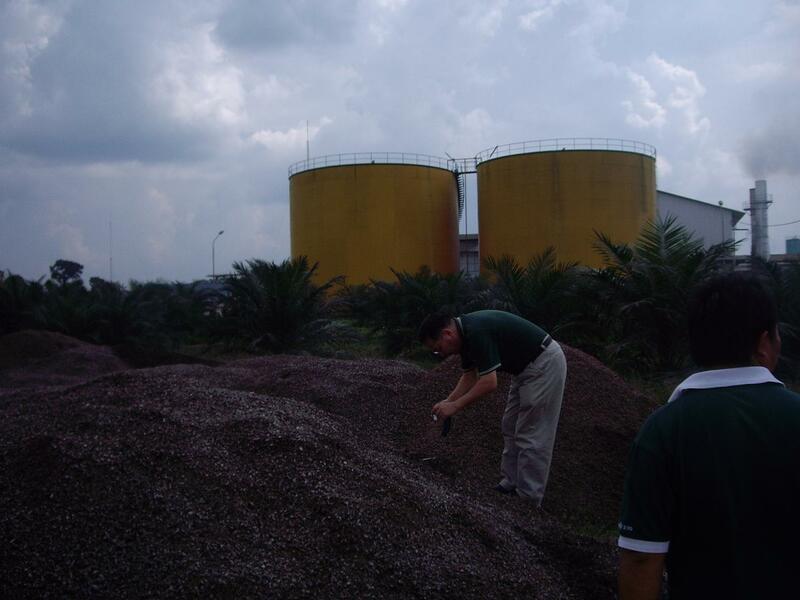 Malaysia produced more than 20 million tonnes of palm oil in 2012 over 5 million hectares of land. 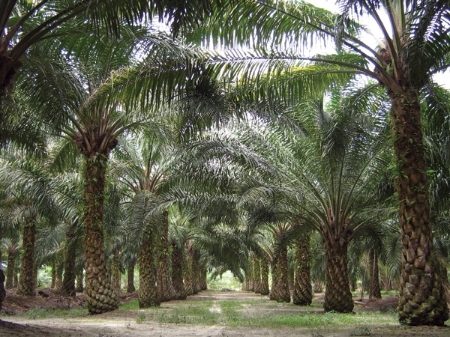 The palm oil industry is a significant branch in Malaysian agriculture. 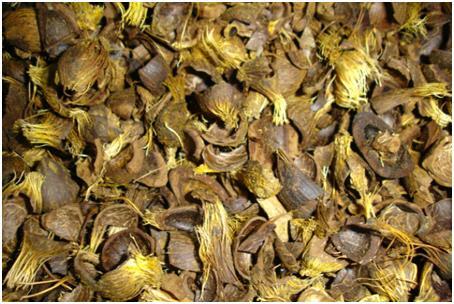 Almost 70% of the volume from the processing of fresh fruit bunch is removed as waste in the form of empty fruit bunches (EFBs), fibers and shells, as well as liquid effluent. Fibres and shells are traditionally used as fuels to generate power and steam. Effluents are sometimes converted into biogas that can be used in gas-fired gensets. The cultivation of sugarcane in Malaysia is surprisingly small. 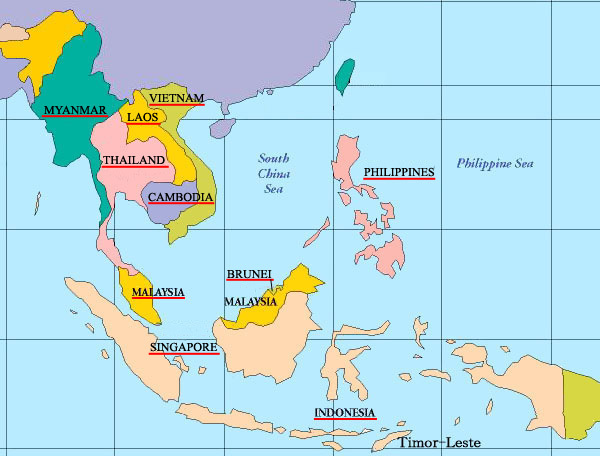 Production is concentrated in the Northwest extremity of peninsular Malaysia in the states of Perlis and Kedah. This area has a distinct dry season needed for cost-efficient sugarcane production. Plantings in the states of Perak and Negri Sembilan were unsuccessful due to high unit costs as producing conditions were less suitable. The lack of growth in cane areas largely reflects the higher remuneration received by farmers for other crops, especially oil palm. Over the past 20 years while the sugarcane area has remained at around 20 000 hectares, that planted to oil palm has expanded from 600 000 hectares to 5 million hectares. Other leading crops in terms of planted areas are rubber with 2.8 million hectares, rice with 670 000 hectares and cocoa with 380 000 hectares. Malaysia, the world’s third largest rubber producer, accounted for 1 million tons of natural rubber production in 2012. 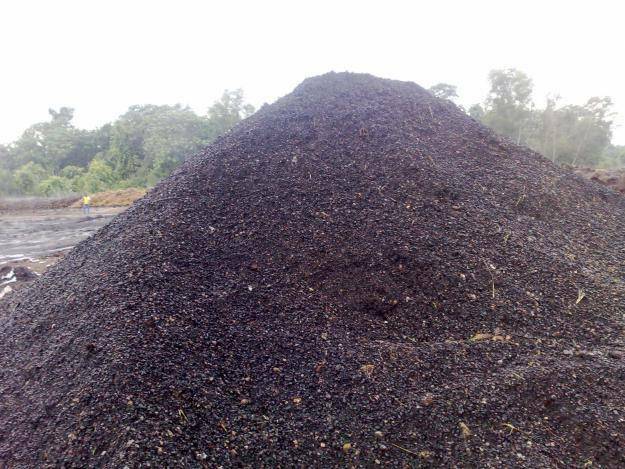 Like oil palm industry, the rubber industry produces a variety of biomass wastes whose energy potential is largely untapped until now.